A rock solid mold of some of New England's finest musicians - the hard driving sound of NewFound Grass stems from their background in bluegrass, soul, rock and jazz. 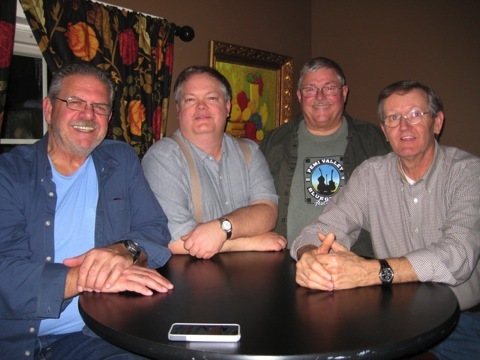 These seasoned veterans have combined talents to create an unmistakable sound. With driving instrumentals and tight harmonies, the band offers traditional and progressive bluegrass with a modern twist. Flatt and Scruggs, Jimmy Martin, Lonesome River Band, Lou Reid and Carolina, Alison Krauss, Ricky Skaggs? Now you're getting the picture! 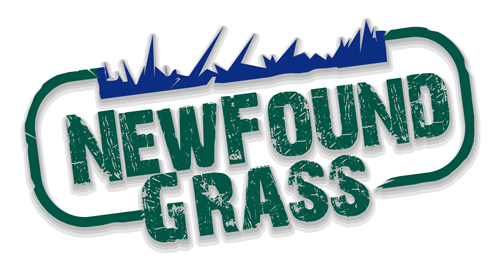 Ahhhh..........NewFound Grass!